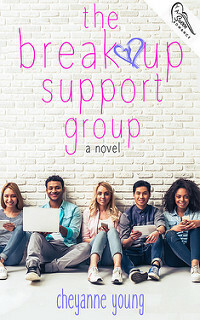 I am organizing a review opportunity for The Breakup Support Group by Cheyanne Young. Review copies are available in e-formats and there is no deadline before when you have to review. It would be greatly appreciated if you could also post your review on Amazon. When memories of her ex make her cry in second period, the school counselor sends Isla to a club that meets during lunch. The Breakup Support Group is a collection of broken-hearted misfits who are all trying to help each other heal. 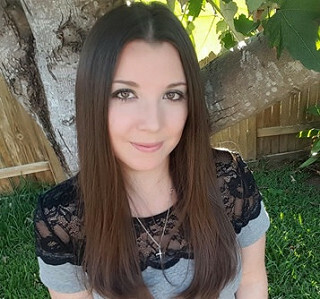 For the first time since her break up, Isla’s heart is on the mend now that she has the support group. Then Emory shows up, forced to atone for all the broken hearts he’s caused over the years. While hiding her massive crush, she helps him understand the seriousness of breaking a heart and he helps her get back on the dating scene.